Later this month, Tenebrous Kate and myself (Degtyarov) will attend Roadburn fest 2017. 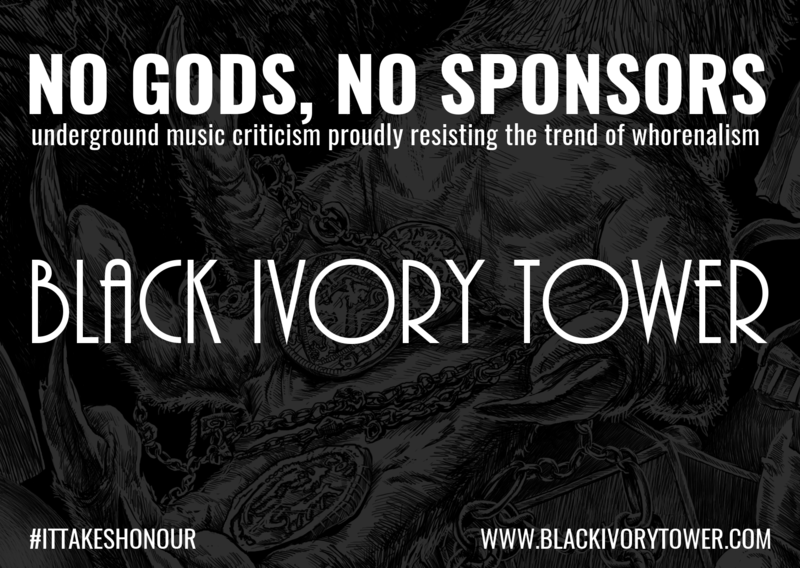 Seeing as this is one of my rare ventures into the more social aspect of the metal scene, I’d like to seize the opportunity to sell a few extra copies of Black Ivory Tower magazine 2, which was originally published in the summer of 2015. Most of the content of Black Ivory Tower 2 is still exclusive to that magazine, which includes a gigantic feature on Isa by myself, a review of Current 93 by Maximus and an article on Colombian folk artists Silva y Villalba by Antonio. It also includes custom artwork and photography, and even now it can be considered the summum of Black Ivory Tower‘s efforts so far. If you are attending Roadburn this year and have not yet secured your copy of this must-have underground zine, you can get it for either stonecold cash (€10), or a nice big beer and a pleasant conversation. Copies are VERY limited, so shoot a mail to blackivorytower [AT] gmail [DOT] com if you would like to reserve one. 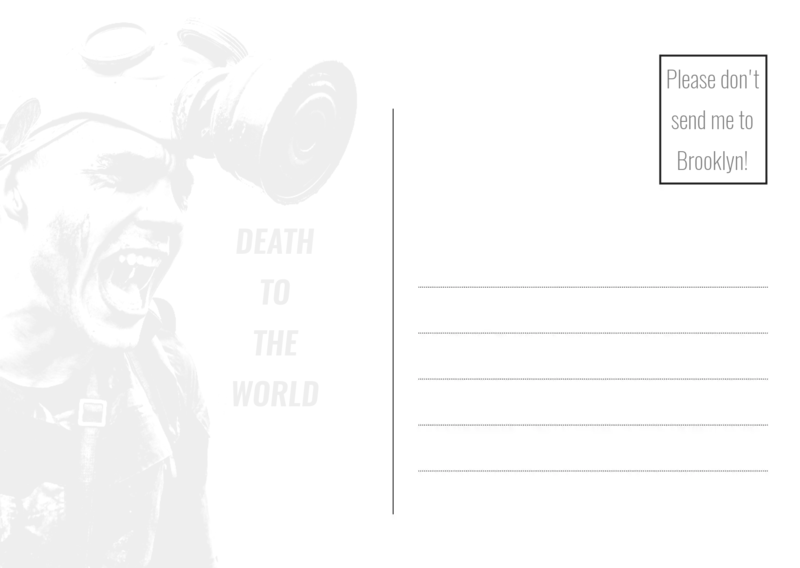 Do NOT message me about this if you are not attending Roadburn, because I will not be shipping this zine at this point, and there is no use in asking. And if nothing else, you can always look forward to our full report on Roadburn 2017 later this month.